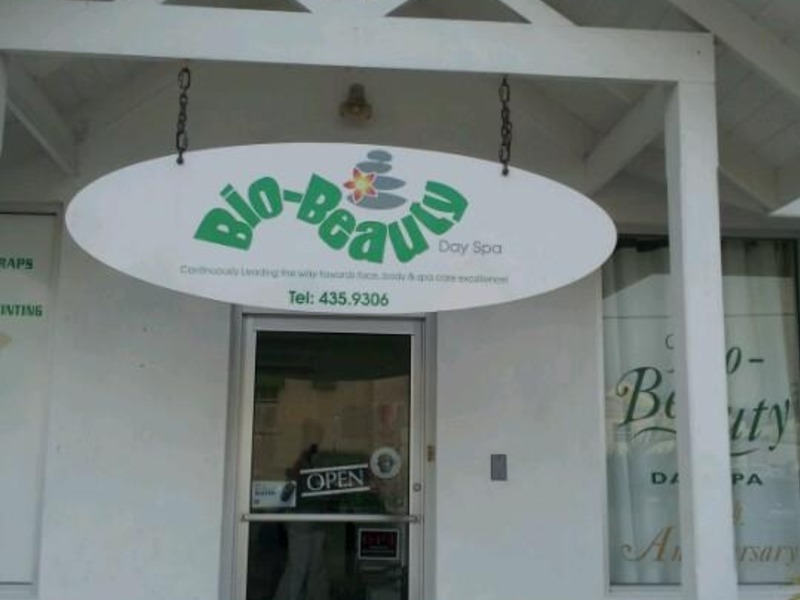 Located in Coconut Walk on Hastings Main Road, Christ Church, Bio-Beauty Day Spa combines a peaceful and professional environment with highly trained, friendly staff to ensure you have a memorable and enjoyable spa experience. Their spa treatments provide the utmost in relaxation and rejuvenation, along with the latest developments in massage, skincare, hydrotherapy. Products available at Bio-Beauty include Matrix-Biolage, Nail Tek, OPI polishes and lipsticks and Pevonia Botanica.